Tribeca Film Festival is one of the biggest film festivals in all of New York City. The company last weekend on September 22nd to the 24th had their 1st Annual Tribeca TV Festival. The festival was packed full of screening and panels. Otakus & Geeks was in attendance for a couple of shows such as Liar, Ten Days in the Valley and Designated Survivor. 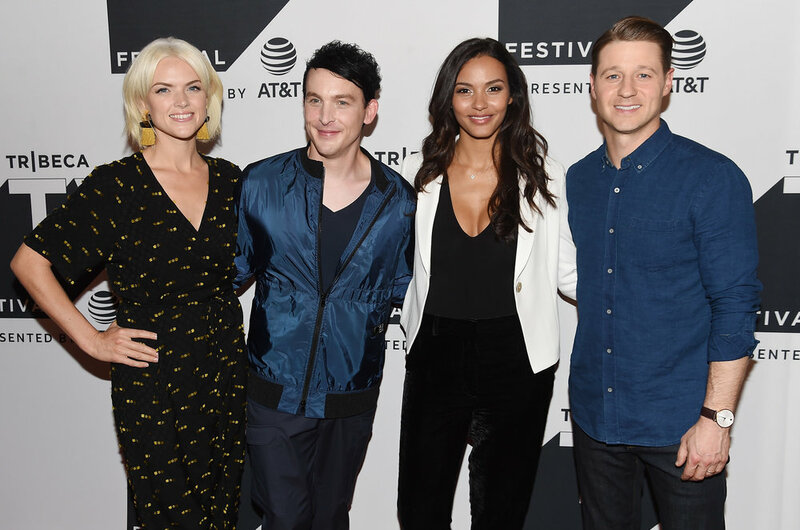 Check out the red carpets pictures and livestream panels below provided by Tribeca.